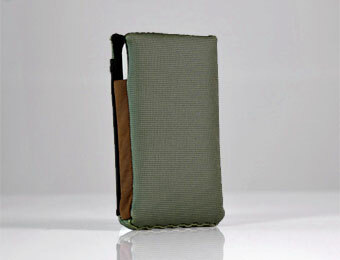 WaterField Designs is planning to release new Smart Case specially designed for iPhone 4 on 9th of July 2010. New Smart Case offers six new colors and ﻿protective leather sides to the users. WaterField Designs manufactures computer bags and cases for digital gear and is leading company in this field. All products are made locally in San Francisco and new custom-sized cases can be offered quickly. 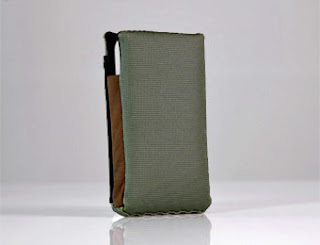 The iPhone 4 Smart Case – Three styles: Slip $39, Flap, $45 and Clip $45 (USD). Six colors: Black, Copper, Pine, Green, Flame or Pearl. Available now for pre-order from company website. Shipping July 9, 2010.